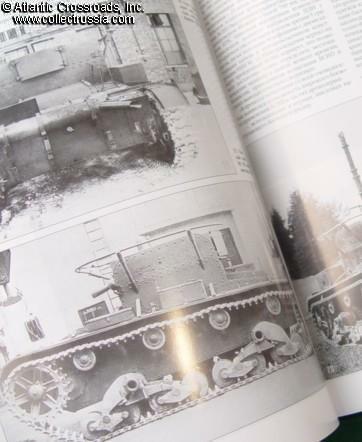 "Vehicles Based on T-26", M Svirin, M Kolomiets "Frontline Illustrated" series, 2003, Soft covered, 79 pp, Moscow, In Russian with English photo captions, Contains dozens of high resolution quality photos, plus 9 color drawings illustrating tactical markings and camouflage patterns, About 8 1/2" x 11". 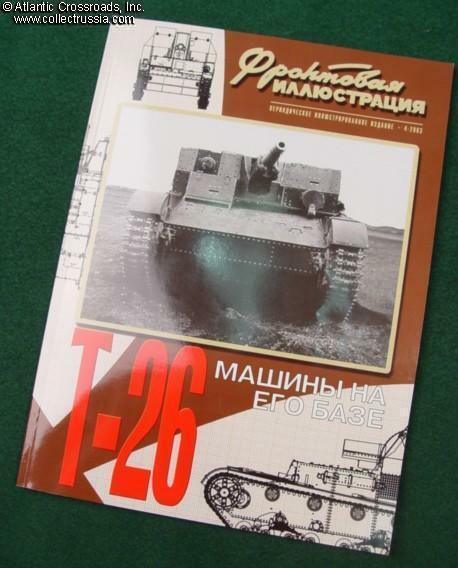 This volume covers numerous derivatives of the T-26 such as flamethrower tanks, personnel carriers, bridge layers and self-propelled artillery pieces. 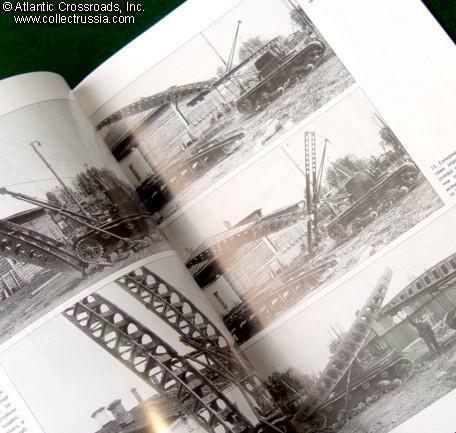 Also shows many WW2 frontline upgrades and modifications. 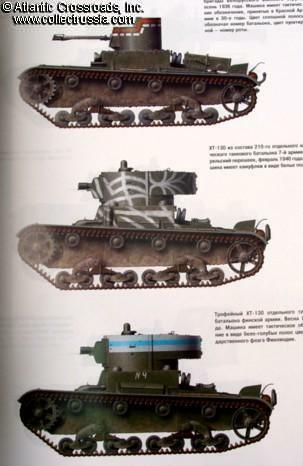 There is also a very nice illustration of the cross section of T-26 chemical warfare tank.